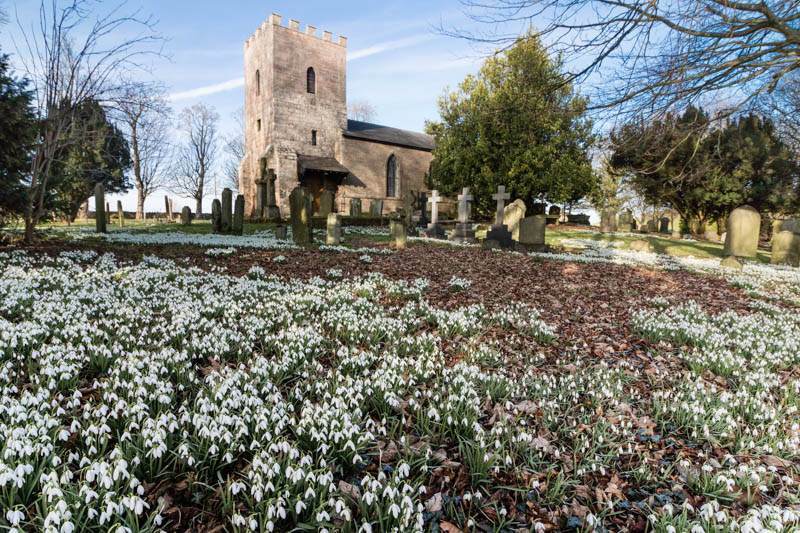 It’s that time of the year again – when snowdrops appear seemingly everywhere along the Breamish Valley and throughout Northumberland. 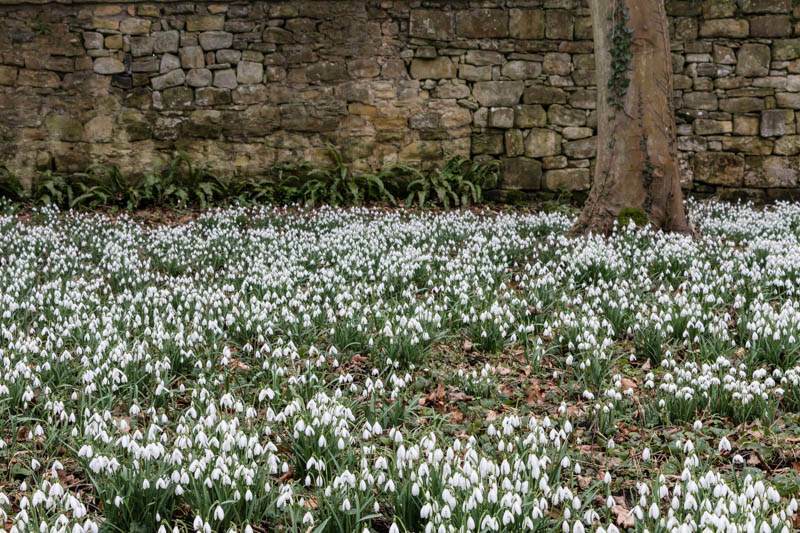 The conditions seem to have been just right as there is a spectacular display of snowdrops this year. 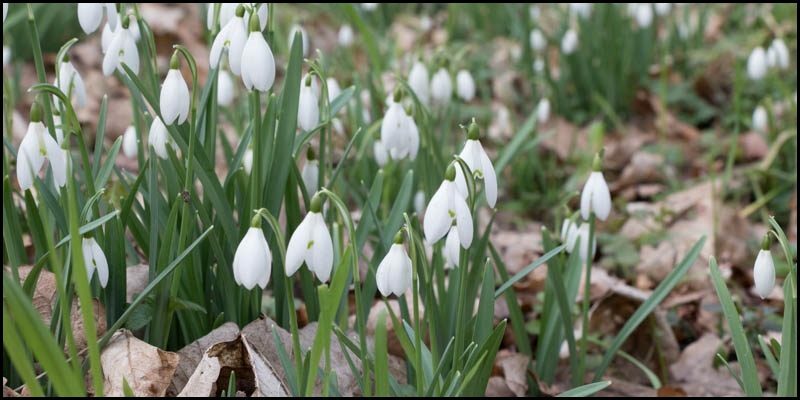 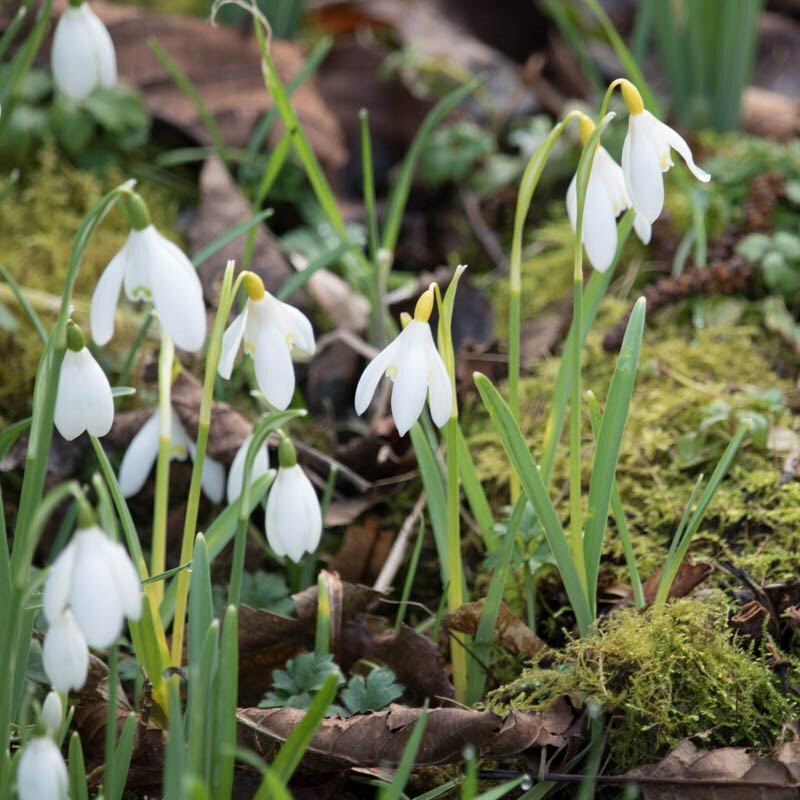 It’s time to get your knees muddy and kneel down to enjoy the many varieties of snowdrops available.